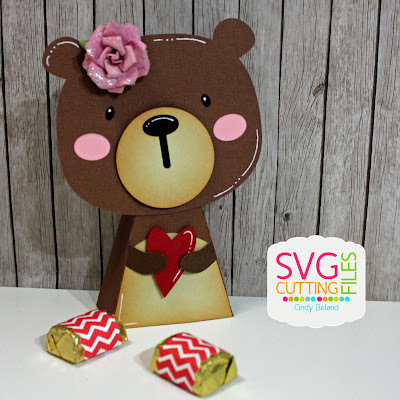 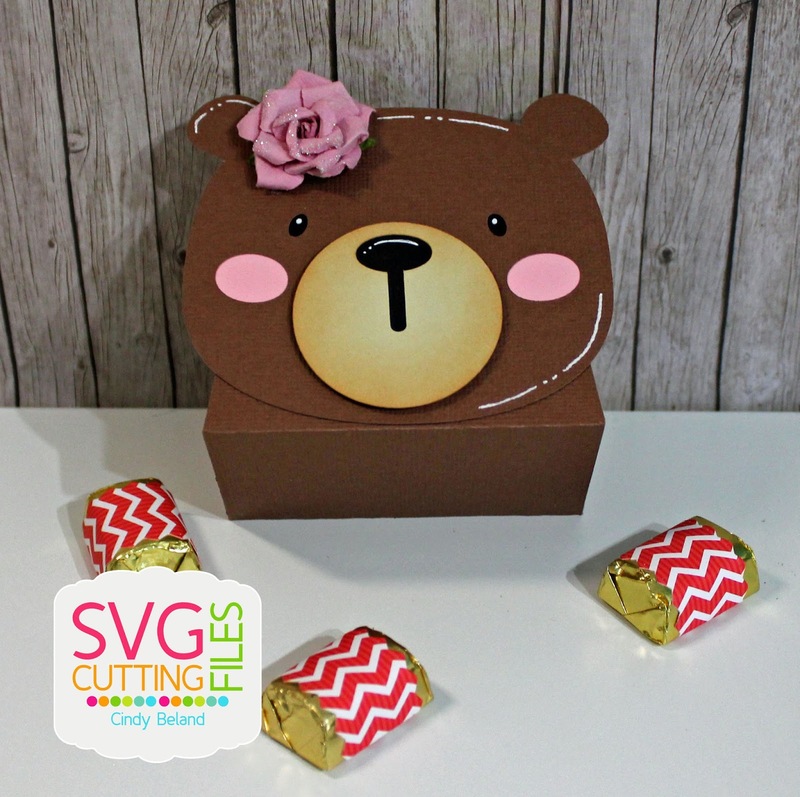 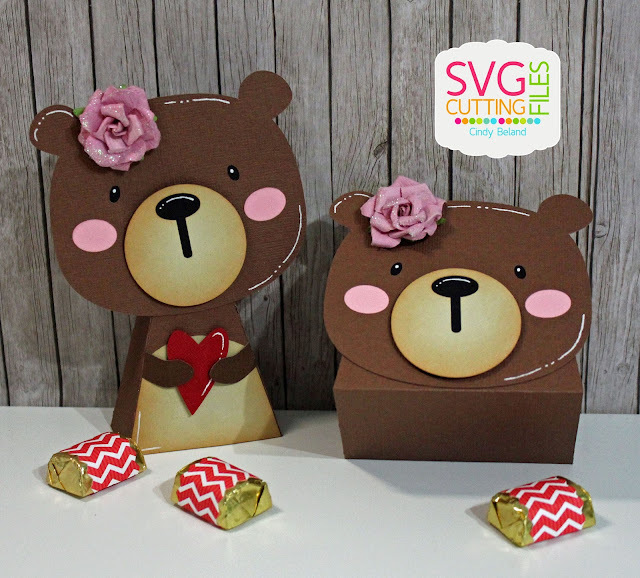 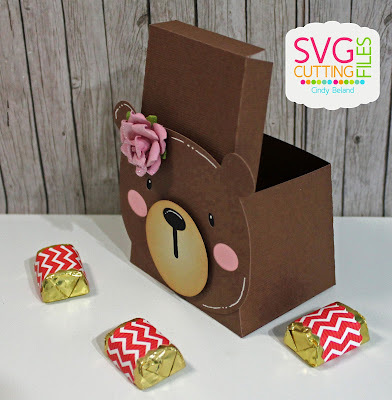 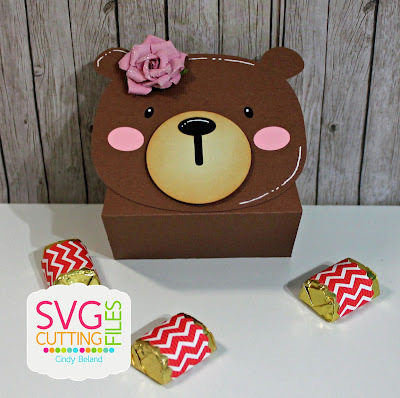 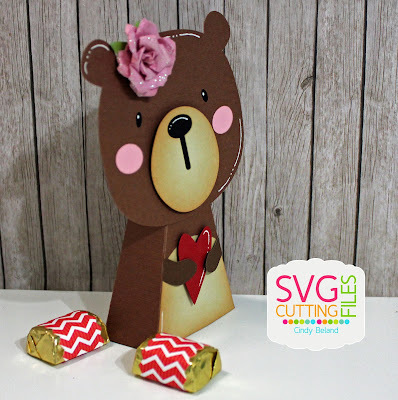 SVG Cutting Files: Bear Heart Standing Box!!! 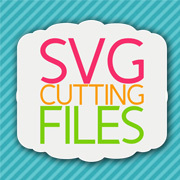 When I click on the link to get the file, it takes me to the SVG Cutting Files website, but does not show me the option to buy. 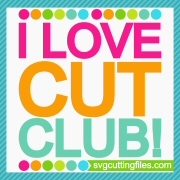 Love it, please help!